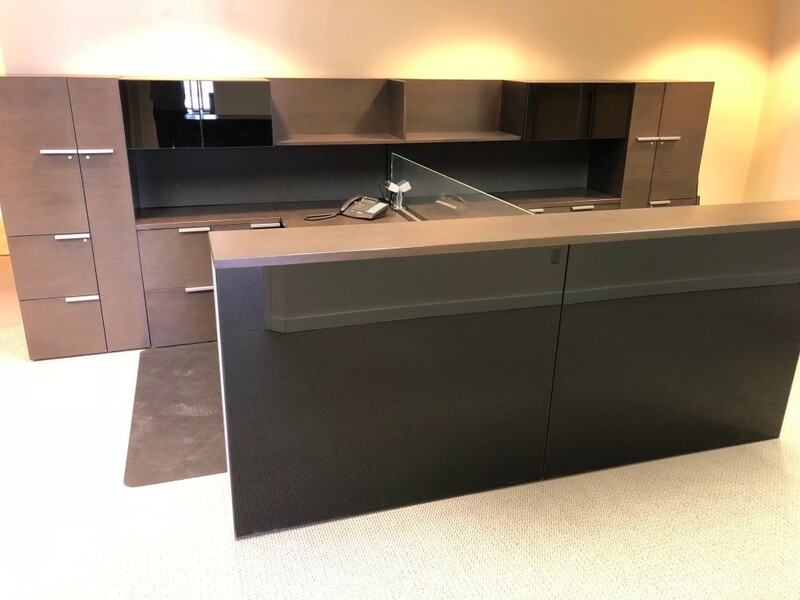 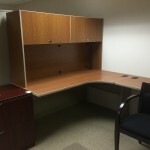 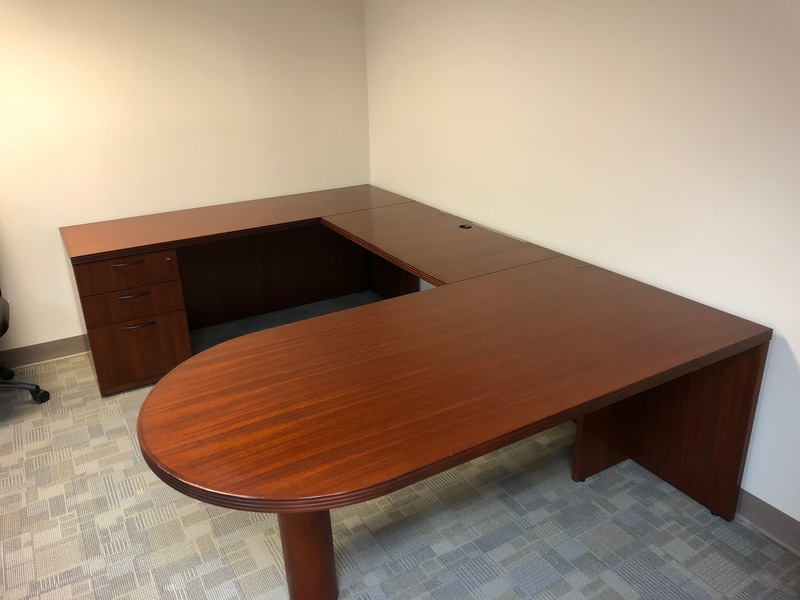 Workspace Solutions carries a wide variety of used office furniture including used desks, office chairs, workstations/cubicles, filing cabinets, and more. 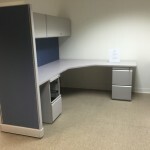 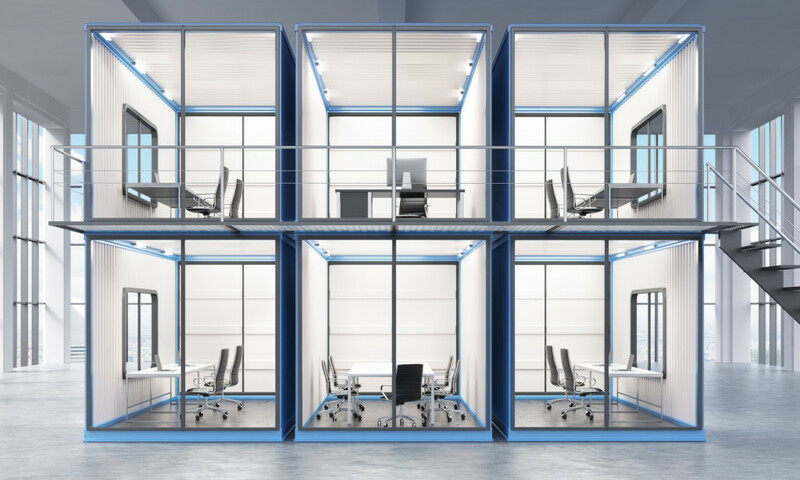 Not only can you save up to 50% or more buying used, we can deliver and install new or used office furniture as well. 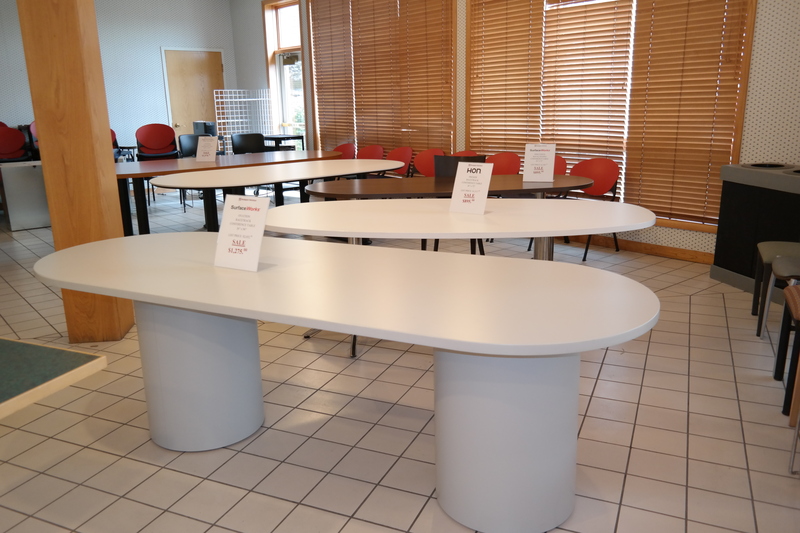 Check out some of the newest additions to our used inventory. 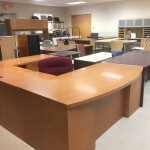 Our inventory of used furniture is constantly changing so keep checking back or visit our office furniture store in Fort Wayne at 2208 Production Road to see our current selection. 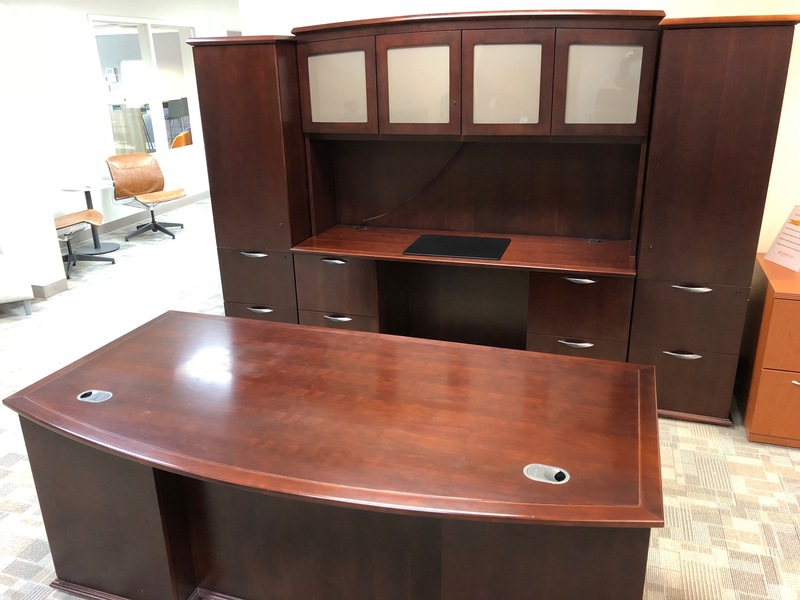 If you don’t see what you’re looking for, contact us and let us know what you need, we may just have it! 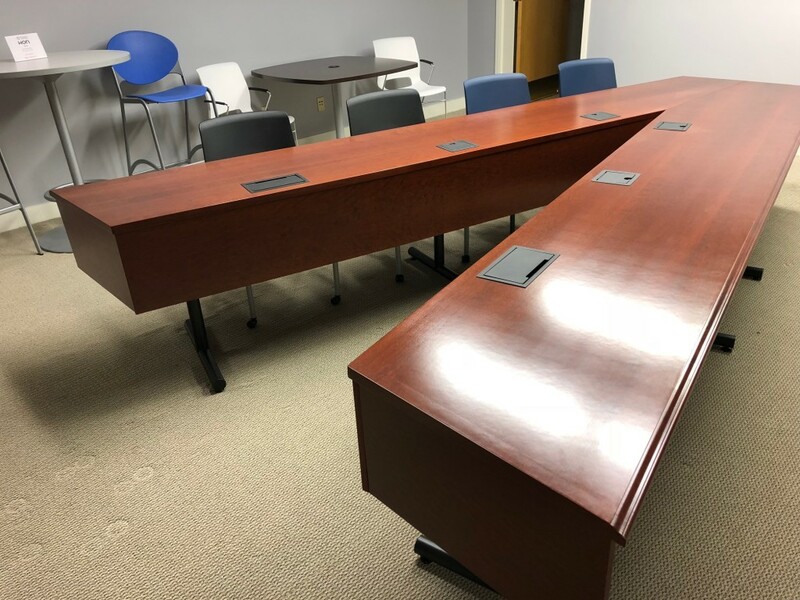 Need a conference room furniture? 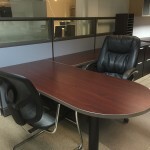 Workspace Solutions has a large selection of both new and used conference room furniture. 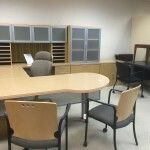 Visit our used conference room furniture showroom inside our Fort Wayne office furniture store on Production Road. 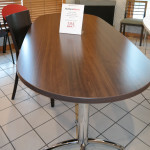 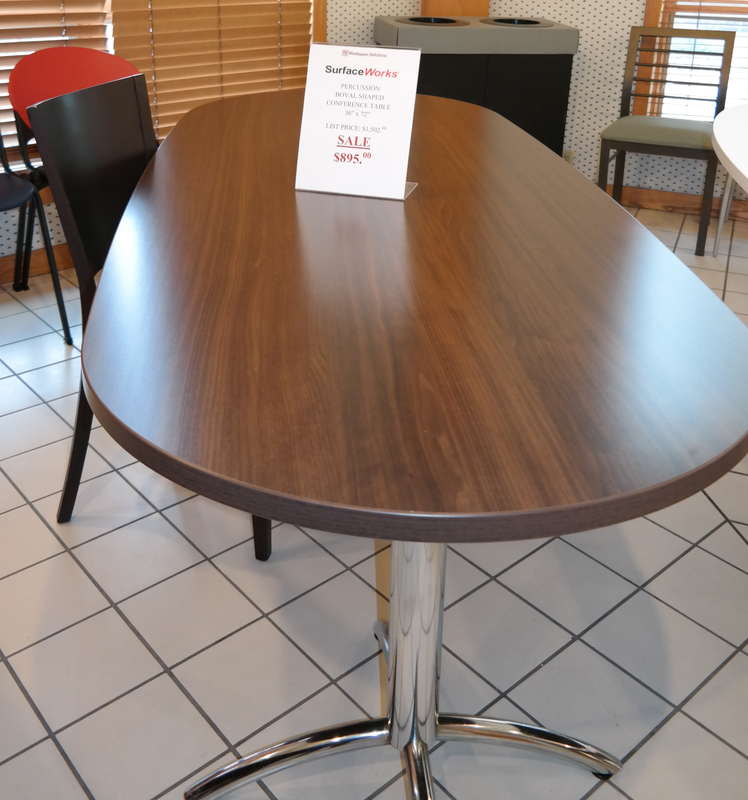 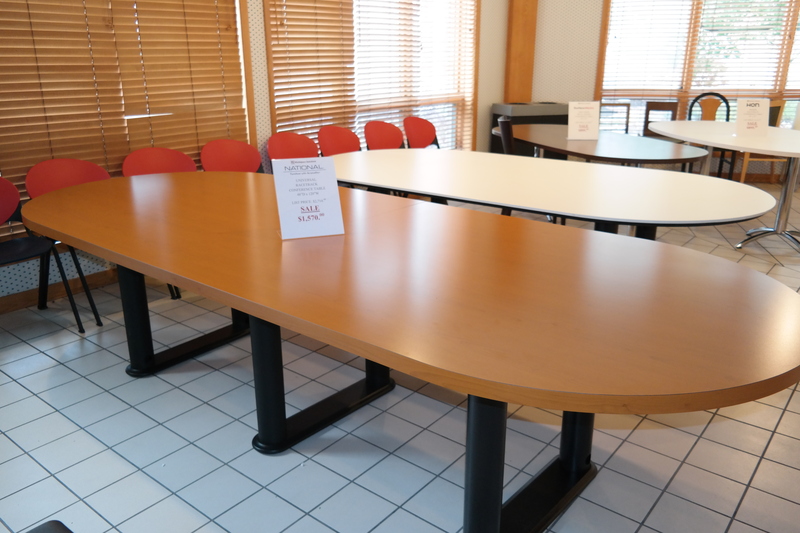 See our current selection of used conference room and meeting room tables. 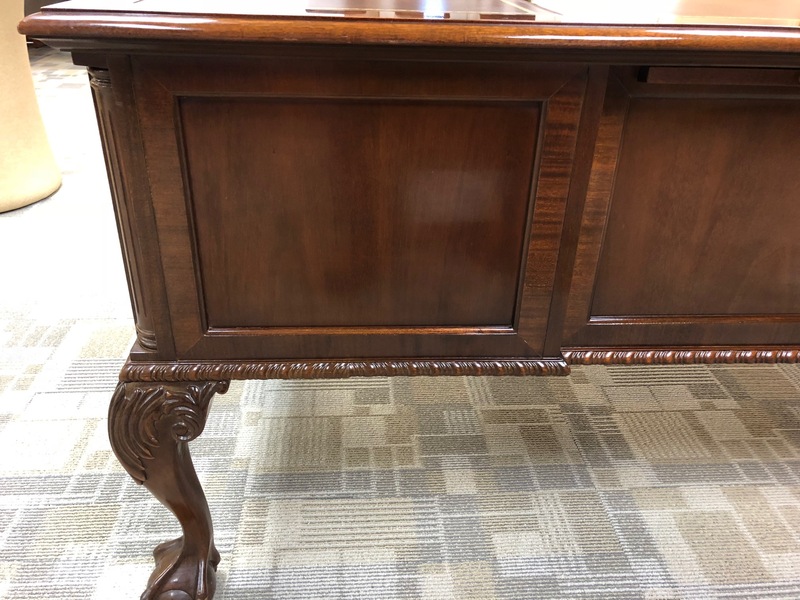 But hurry, if you see something you like don’t wait. 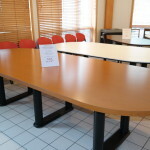 Selection changes quickly! 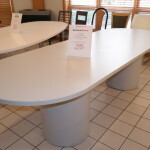 SurfaceWorks Ovation Racetrack Conference Table. 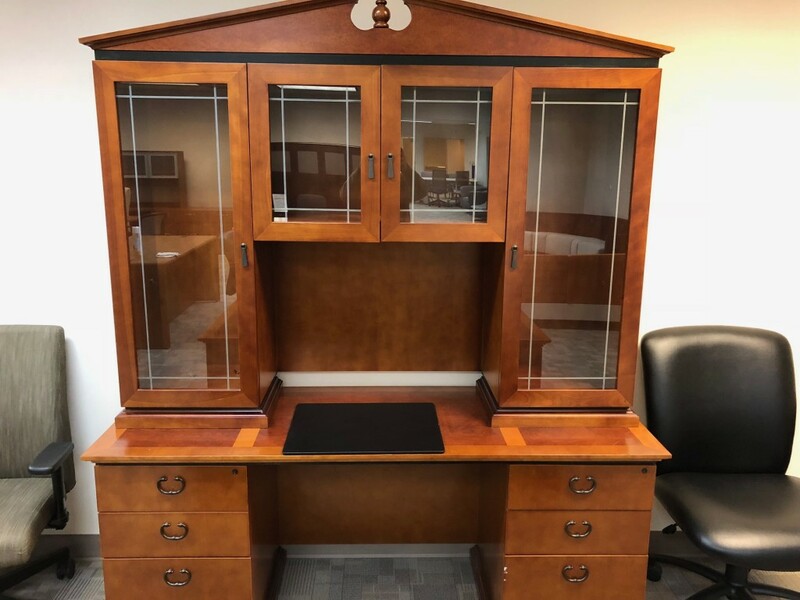 New Price: $2,052. 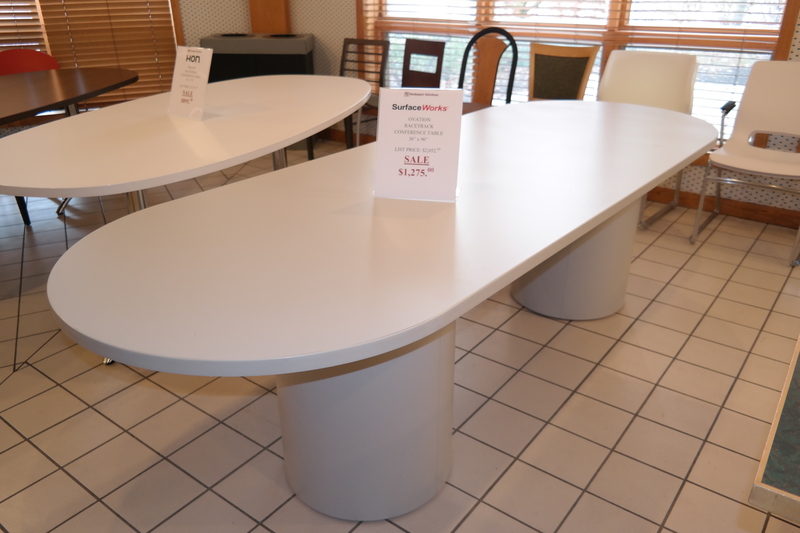 Used Price: $1,275. 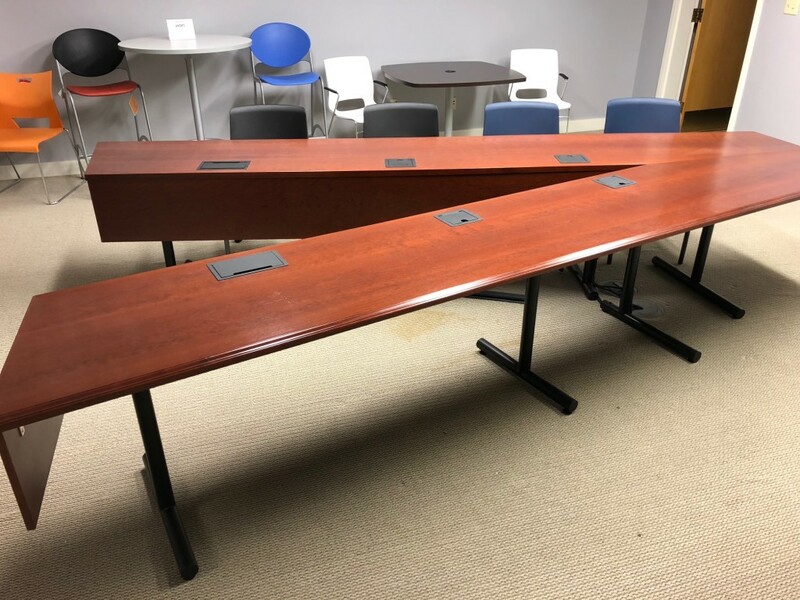 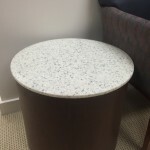 National Universal Conference Table. 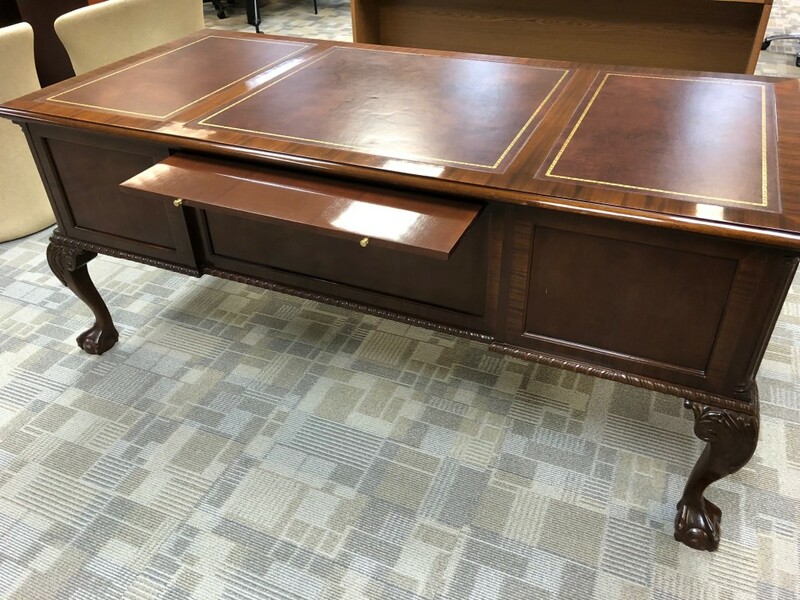 New Price: $2714. 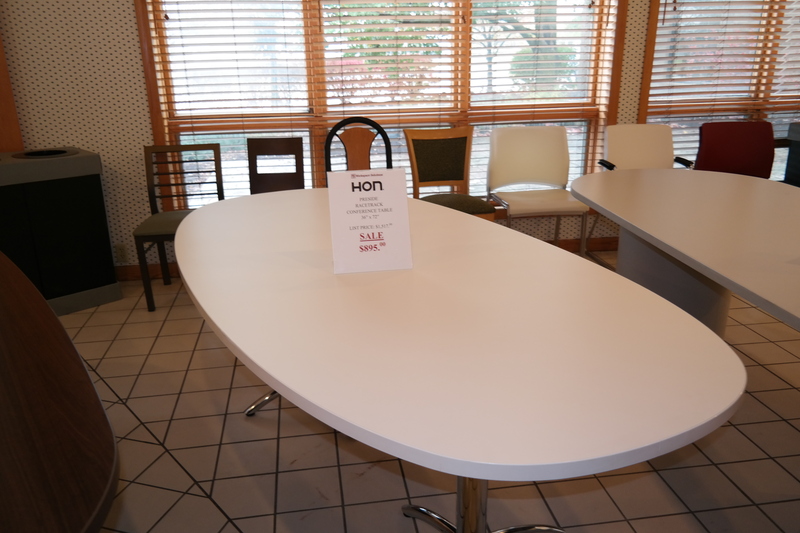 Used Price: $1570. 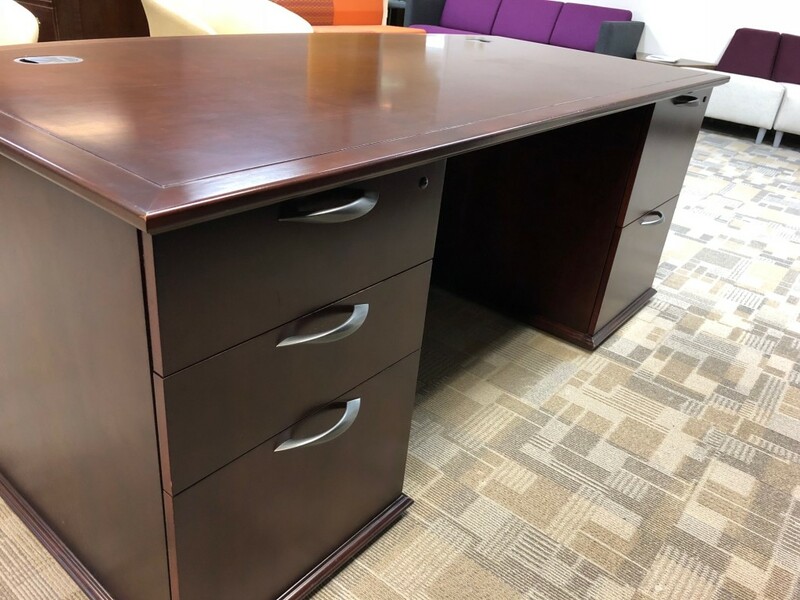 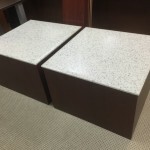 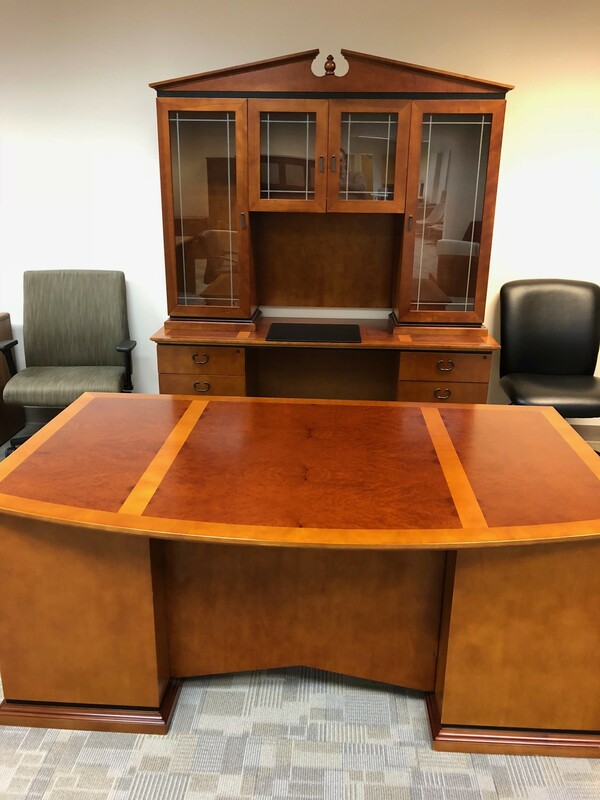 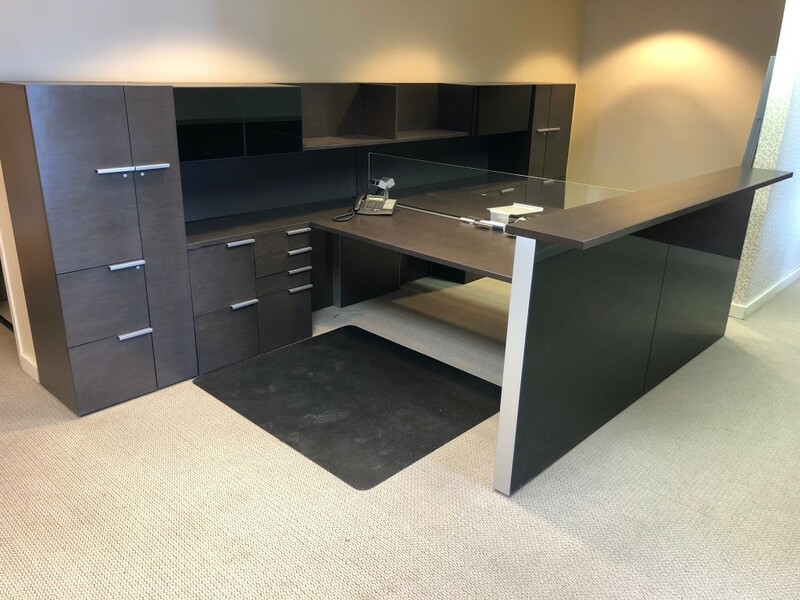 Visit our office furniture store in Fort Wayne for new and used office furniture including desks, office chairs, conference room furniture, filing cabinets, and more. 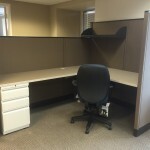 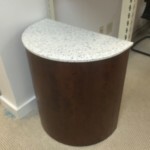 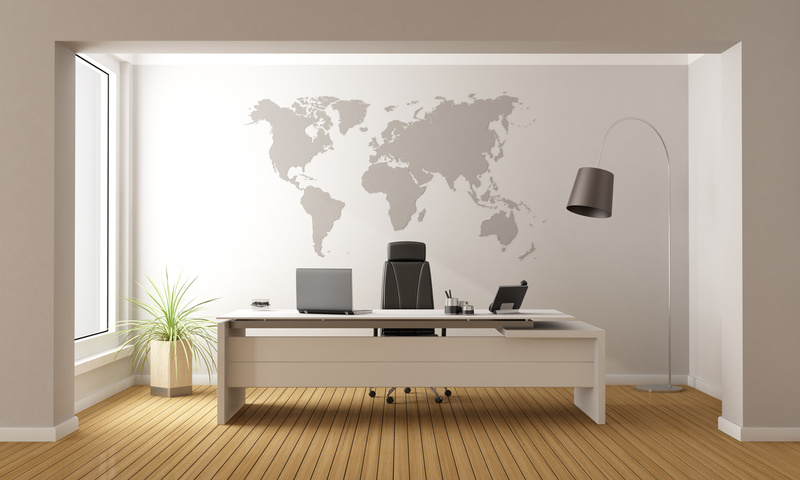 Plus, we don’t just sell furniture, we can design your office space as well!